You can sketch, and use stickers or GIFs. (SPOT.ph) McDonald's delivery service has been a reliable resource for people who crave a filling meal, or those who feel hungry even at the most ungodly hours. Whichever the case, McDo delivers. If you think McDelivery can't get any more creative, think again. 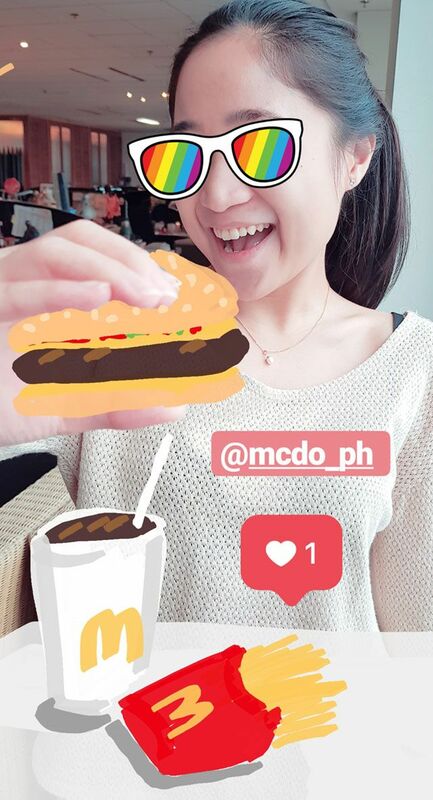 McDo has come up with a fun way to take orders—from 1 p.m. to 5 p.m. on June 8, customers can order their meals by doodling on Instagram Stories. You can use GIFs and stickers, or even sketch your orders—be creative! 1. Set your Instagram account to public. 2. 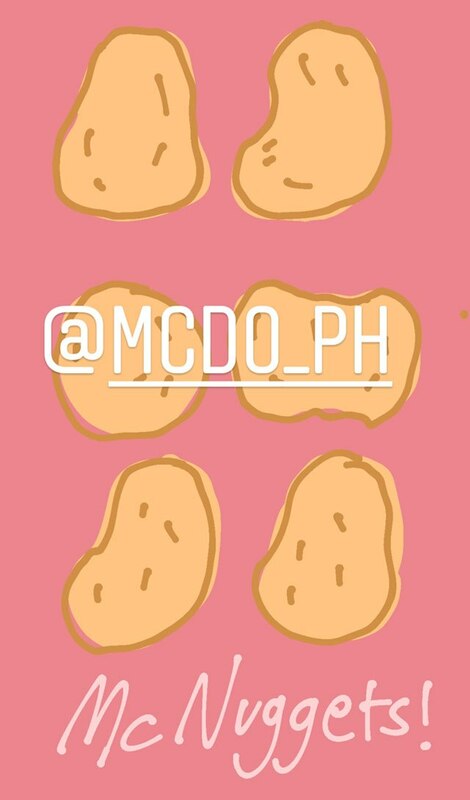 Doodle your McDo food order on Instagram Stories. 3. Tag @McDo_PH and publish your story to notify McDo regarding your order. 4. Wait for confirmation via @McDo_PH Instagram Direct Message or a phone call. Be on standby to avoid cancellation of your order. 5. Once McDo has your delivery details, your order will be processed accordingly. Instead of ordering your favorite McDo meals through the more traditional ways, why not stretch your artistic muscles and doodle your next McDelivery order? 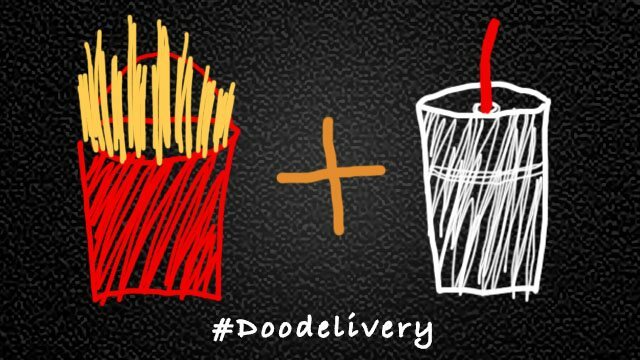 Share your experience online and use #Doodelivery! For more information about the #Doodelivery, go to this website. Follow McDonald’s PH on Instagram and Facebook.